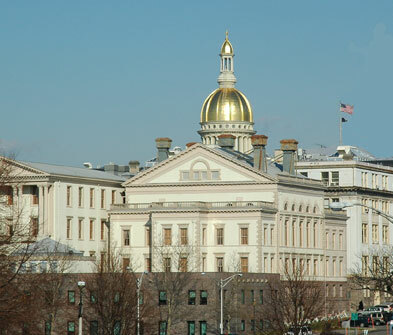 As previously reported here and here, the New Jersey Senate has been considering Assembly Bill 3103, which would allow for priority permitting of green building projects. The bill received a second reading in November, and passed with minor amendments. My sources in Trenton (i.e., the publicly available Legislative Calendar on the New Jersey Legislature’s website) indicate that A-3103 has been scheduled for consideration at 1:00 p.m. on Thursday, January 9.